Just in time for the fifth season premiere of the highest-rated series on The CW, you will be zooming into stores to pick upThe Flash: The Complete Fourth Season as Warner Bros. Home Entertainment releases the Blu-ray and DVD on August 28, 2018. With nearly 4.2 million weekly viewers, The Flash is currently The CW’s highest-rated series. * Fans will be able to catch up on the fourth season as they speed-watch all 23 electrifying episodes, including the epic DC Crossover, new featurettes, the series’ 2017 Comic-Con Panel and more. 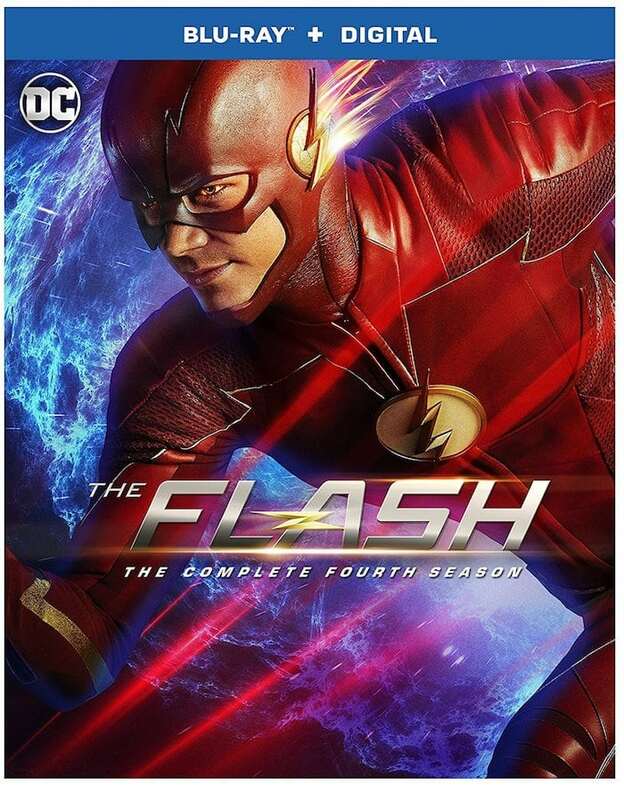 The Flash: The Complete Fourth Season is priced to own at $49.99 SRP for the DVD and $54.97 SRP for the Blu-ray which includes a Digital Copy. The Flash: The Complete Fourth Season is also available to own on Digital via purchase from digital retailers.